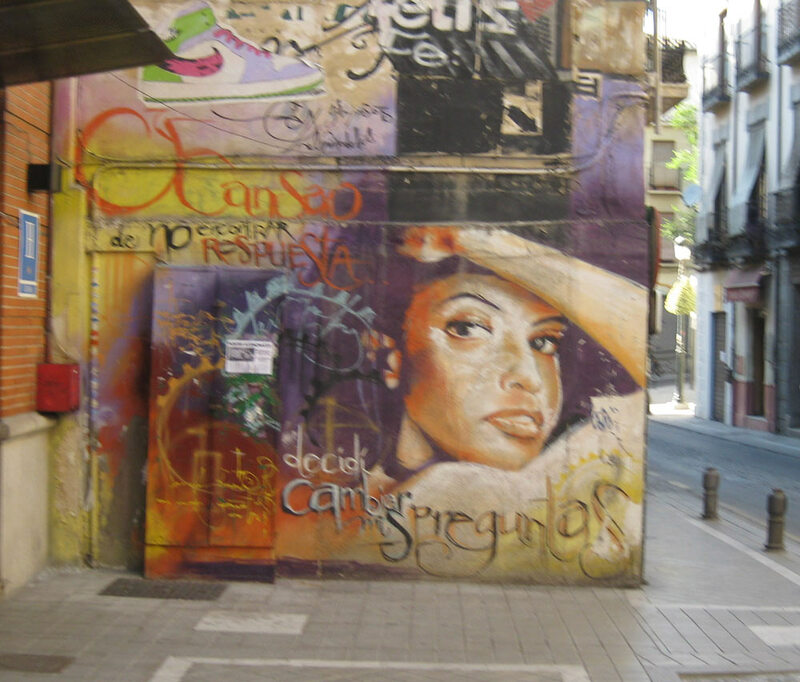 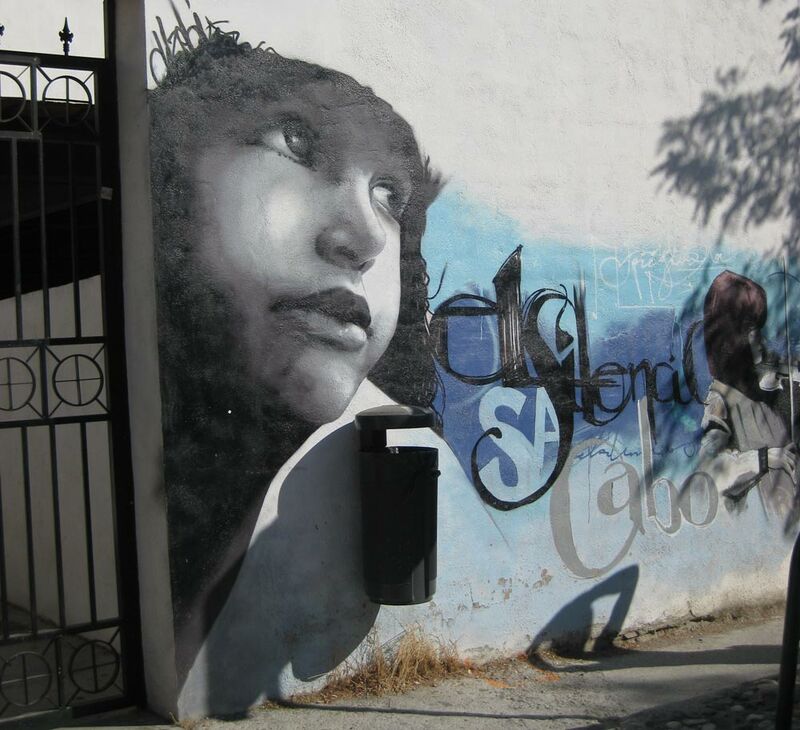 A photo gallery of some of the best street art I found in Granada and had my camera with me to snap. 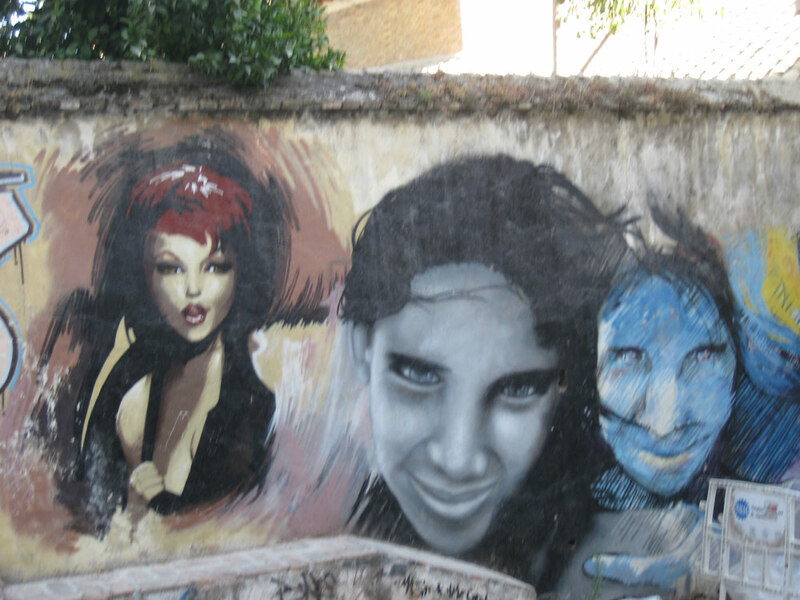 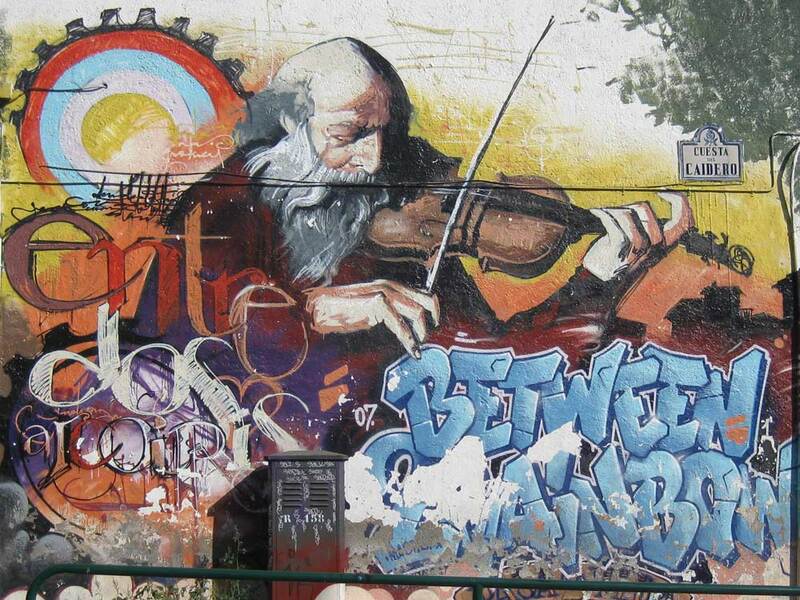 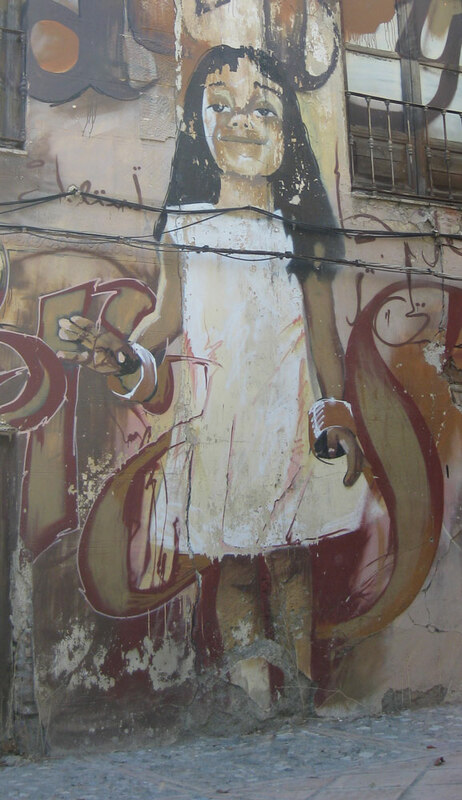 My own photography probably does not do justice to how amazing the graffiti is that can be found. 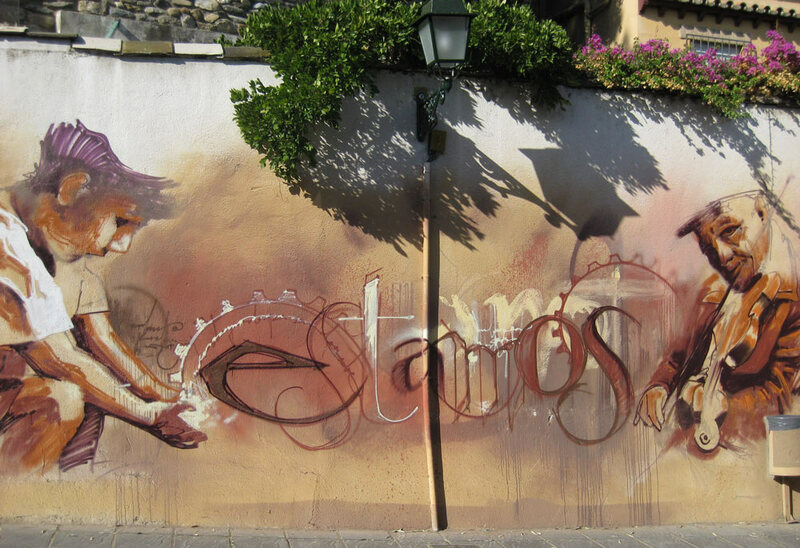 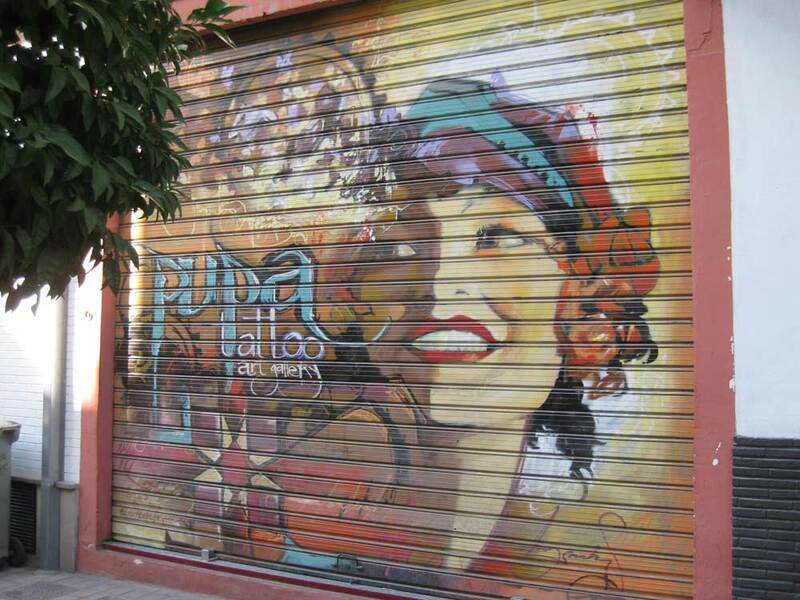 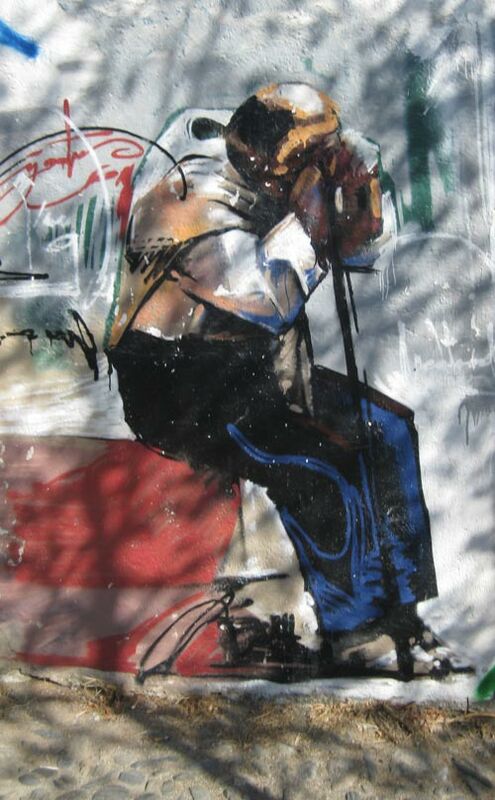 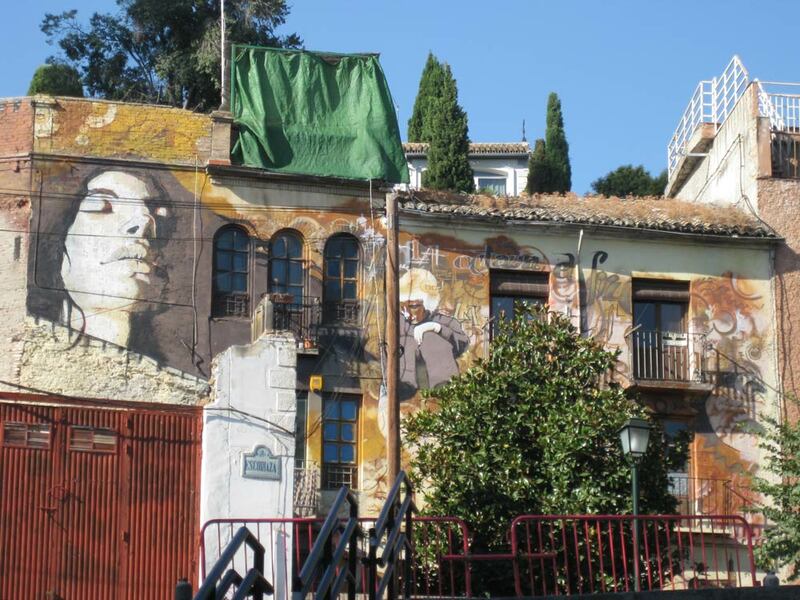 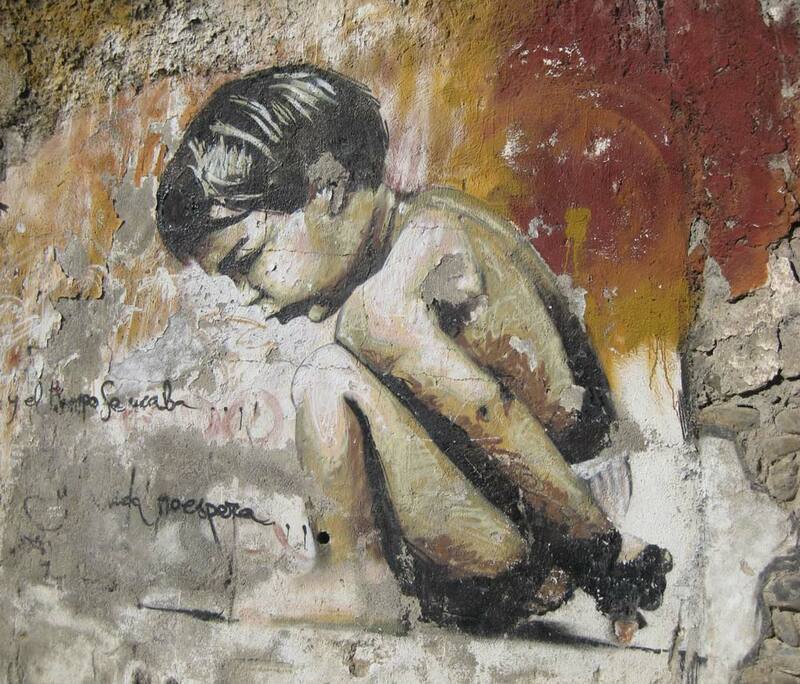 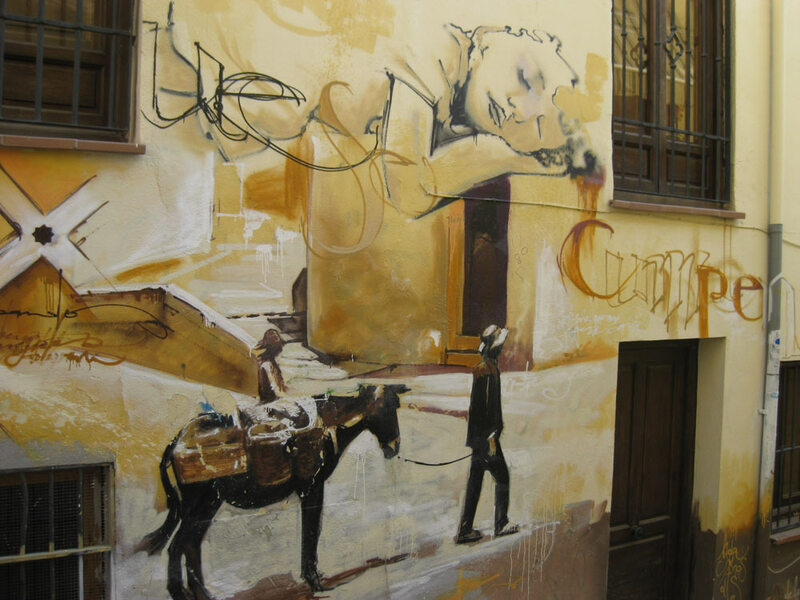 Watch a short video collage of el Nino de las Pinturas painting in Granada (rare footage)!